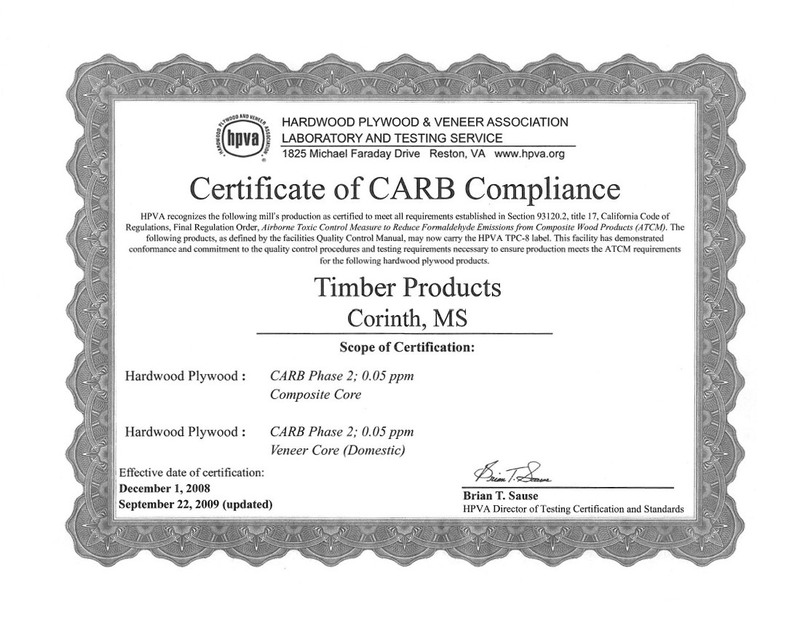 In April 2007, CARB voted to implement new limits for formaldehyde emitted from composite wood products. This California regulation governs the formaldehyde in both raw composite wood panels and finished products sold or used in California. Both imported and domestic products are regulated and must be third-party certified and clearly labeled to indicate they meet California's requirements. The CARB measure focuses on Formaldehyde, which is a common ingredient found in adhesives used in composite wood products, as it cross-links with other ingredients to form a strong bond. 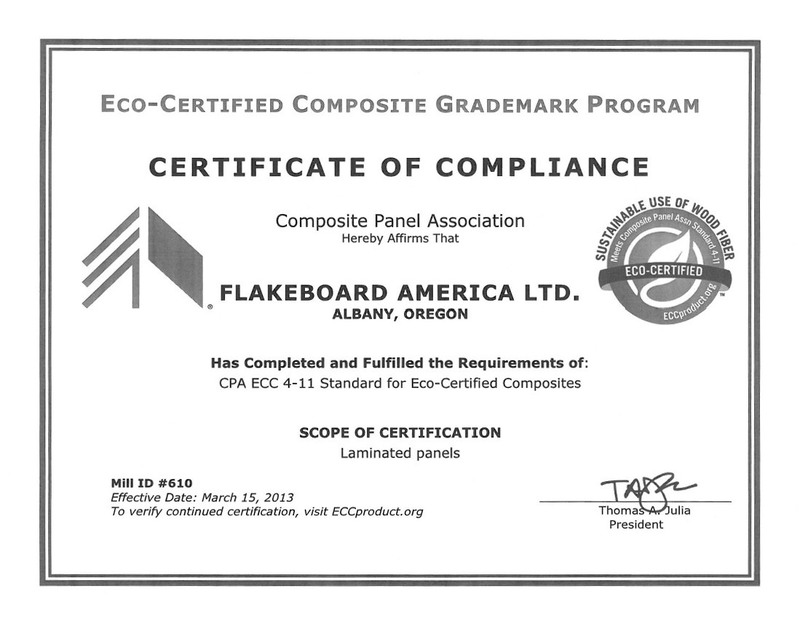 The regulation applies to hardwood plywood, particleboard, medium density fiberboard (MDF) and all products (furniture, cabinets, flooring, store fixtures, millwork, countertops, doors, etc.) made with those products. Mandatory Toy Standard: (ASTM F963), which relates to safety requirements, labeling, and testing for hazards caused by magnets (flux index must be less than 50); certain toxic substances; toys with spherical ends; hemispheric-shaped objects; cords, straps, and elastics; battery-operated toys; and more. Do OEHHA California Proposition California Proposition 65 regulations apply to any of your products?